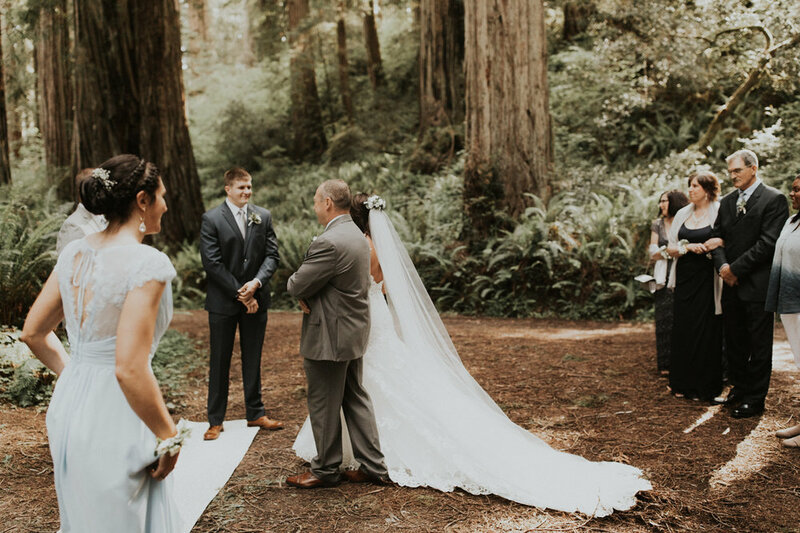 These two came all the way from Ohio to elope on the beautiful Northern California coast. 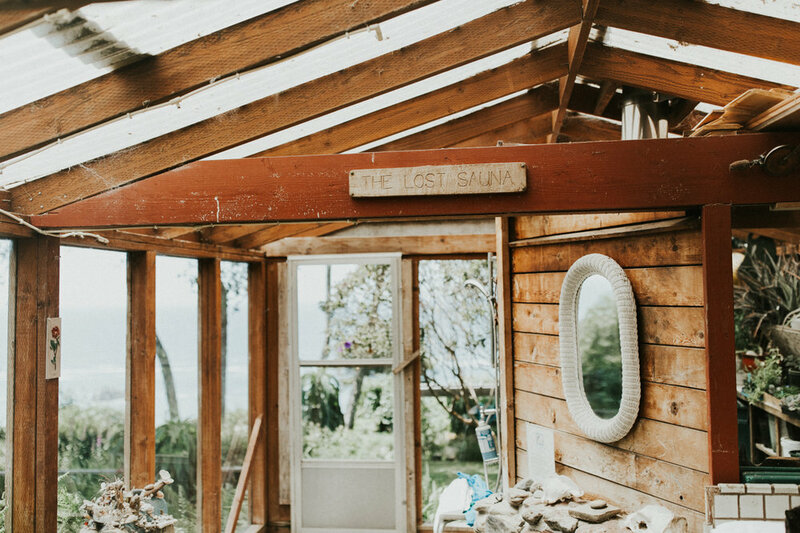 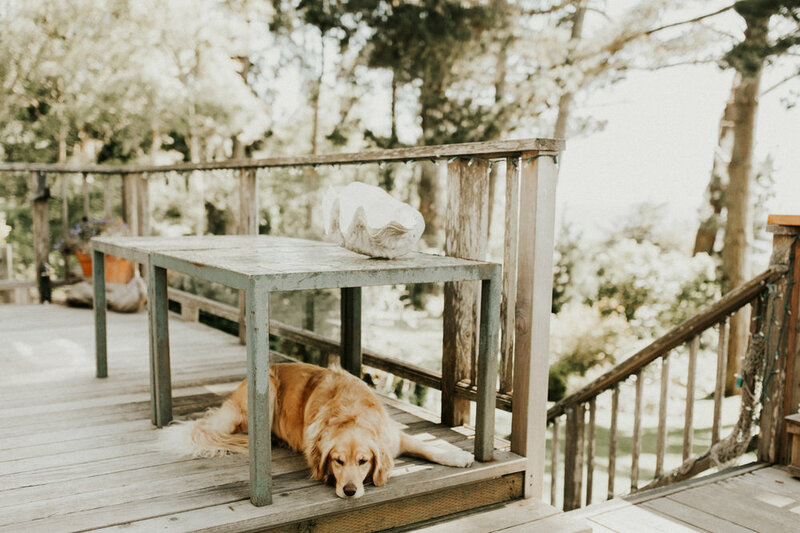 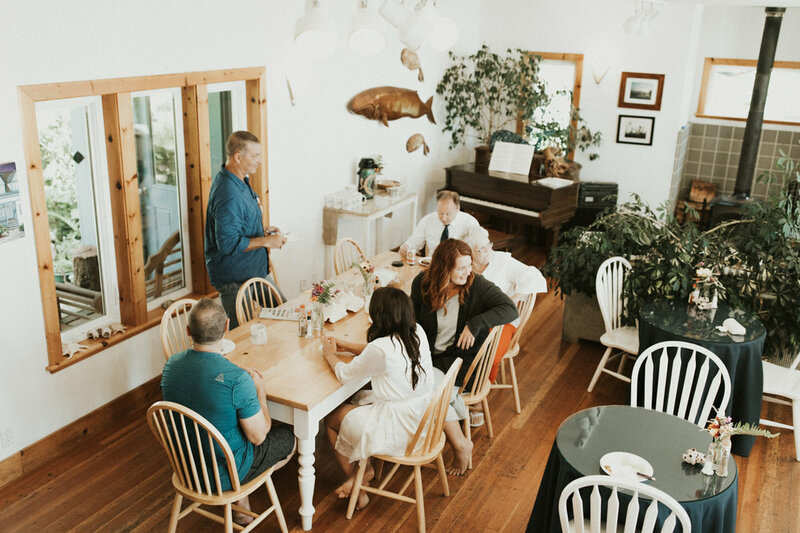 Their families stayed together at the Lost Whale Inn, an incredible bed and breakfast right on the ocean in Trinidad, CA. 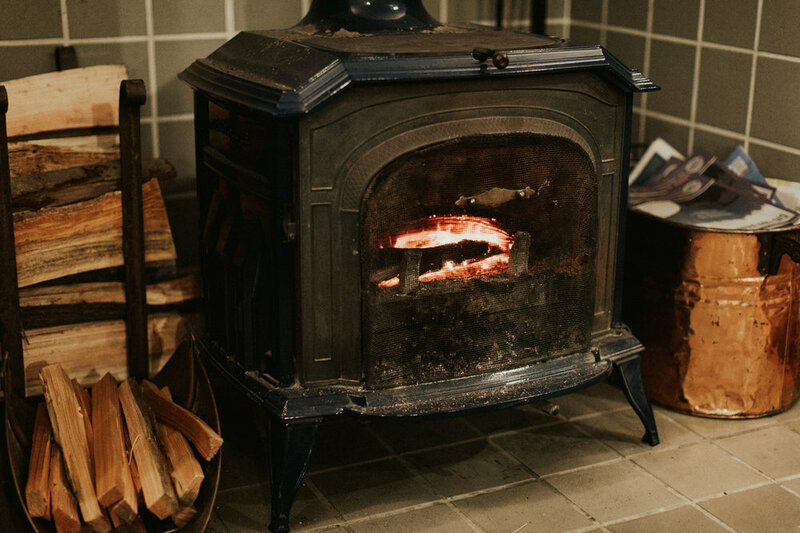 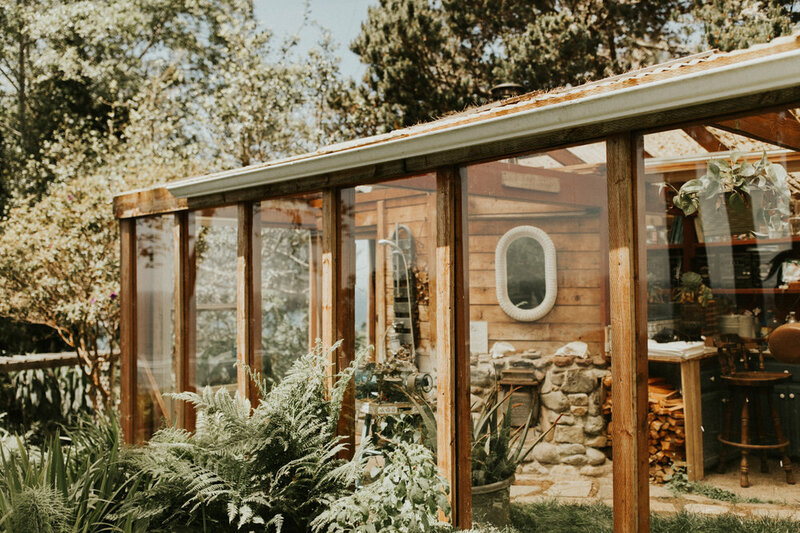 It had the coolest old school sauna that the men soaked in before the wedding. 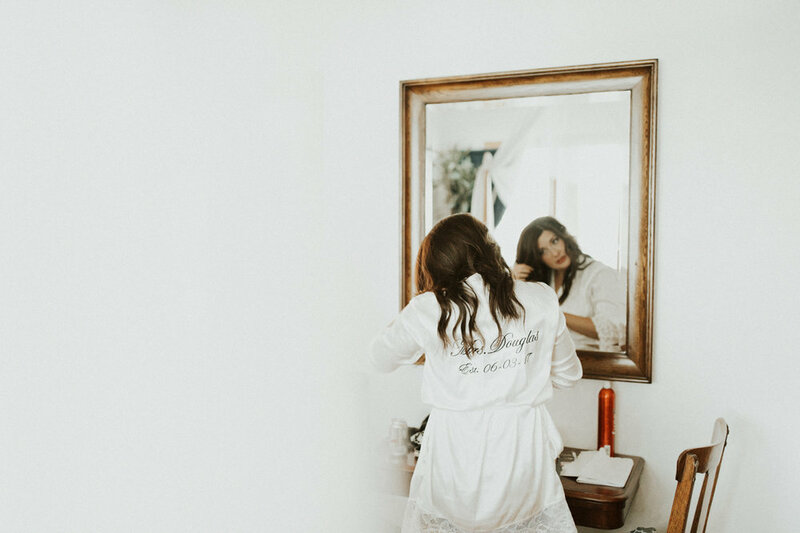 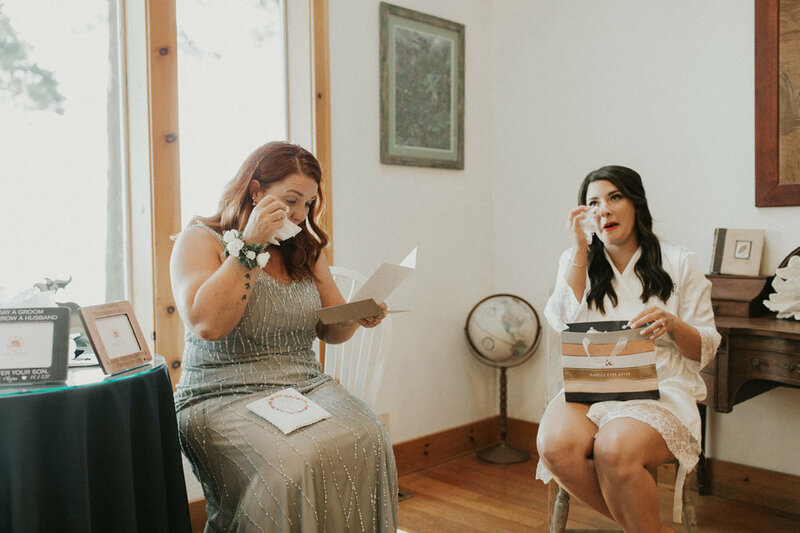 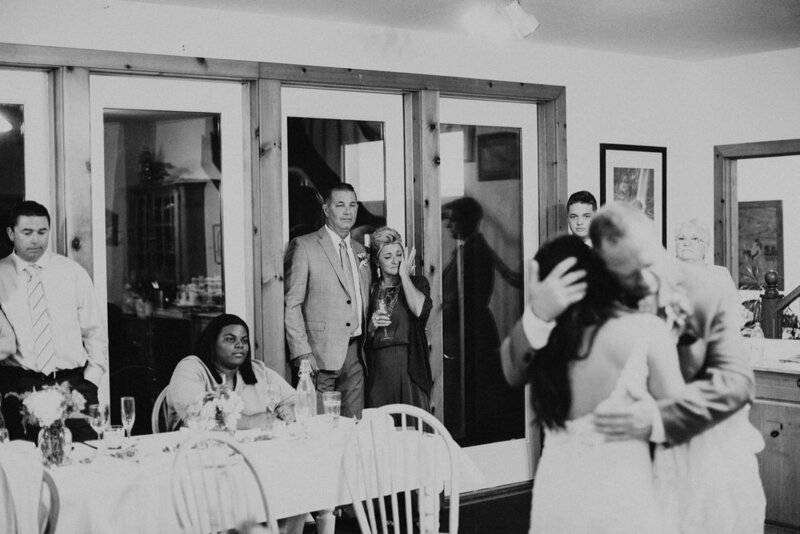 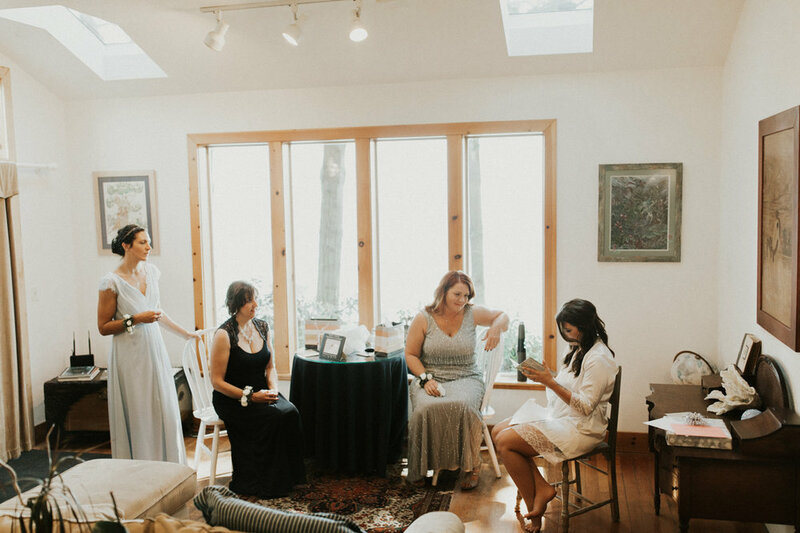 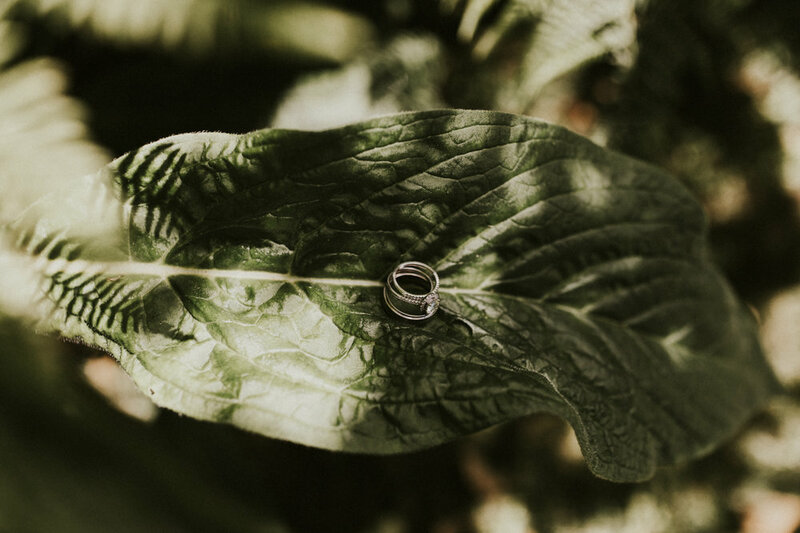 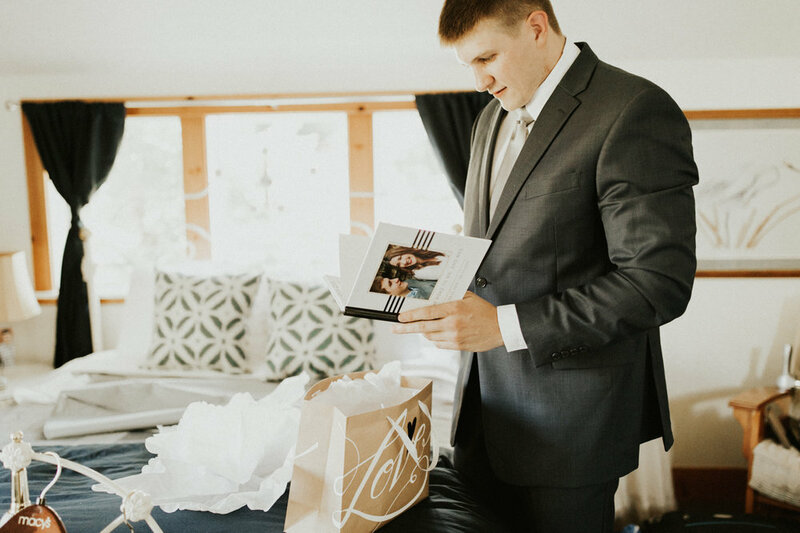 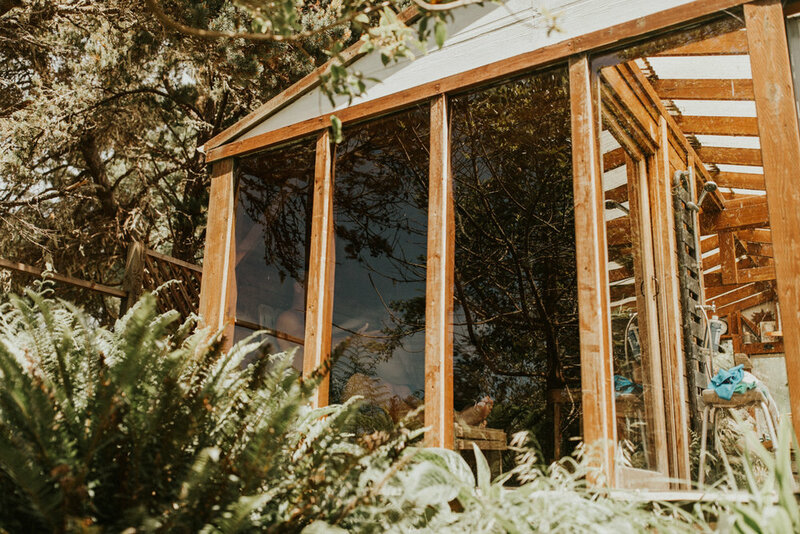 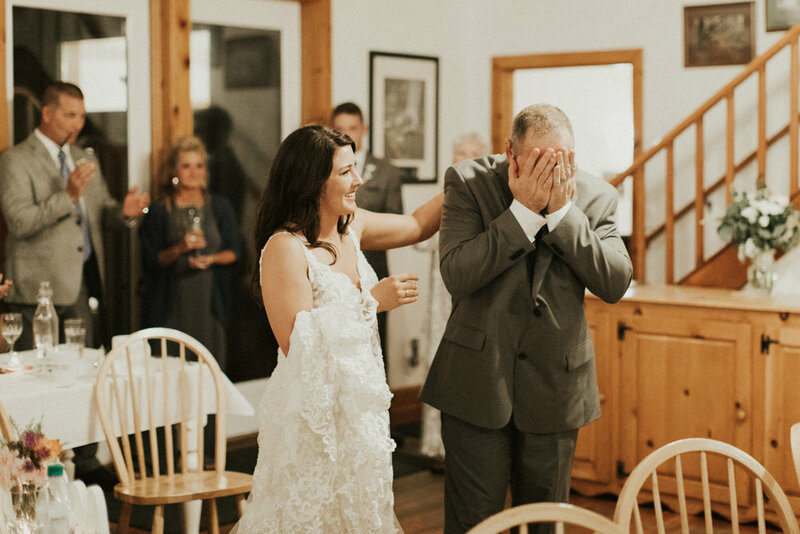 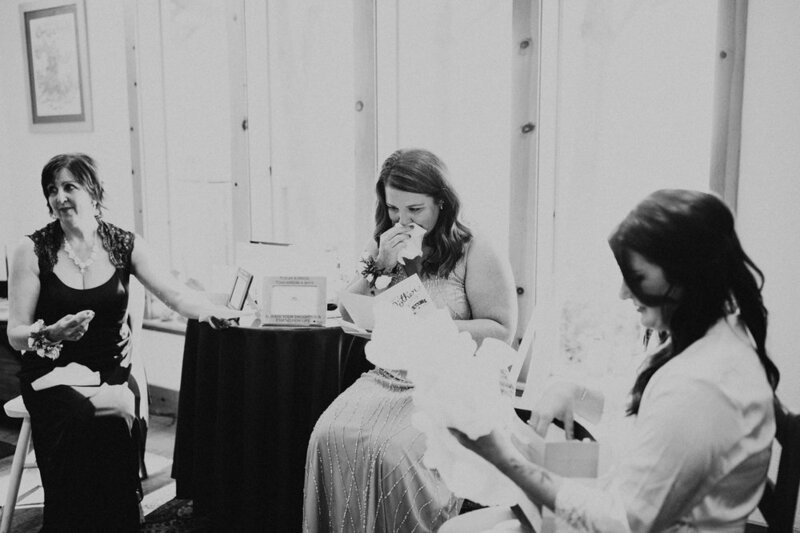 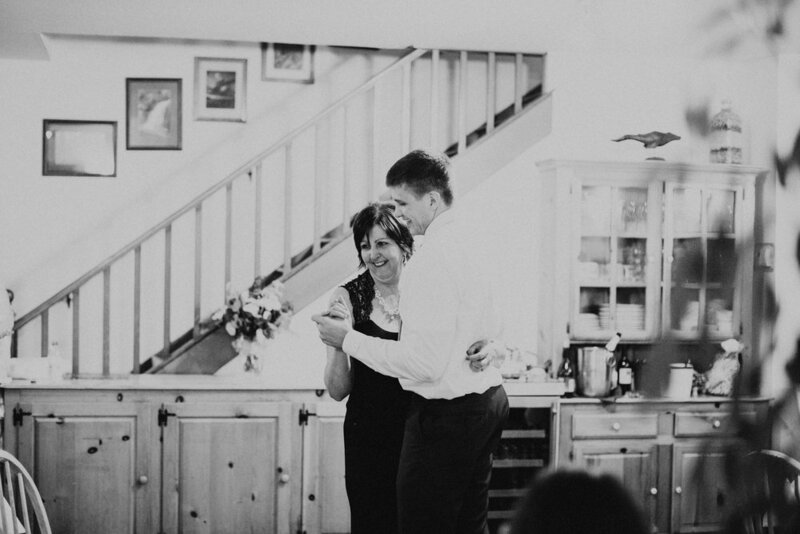 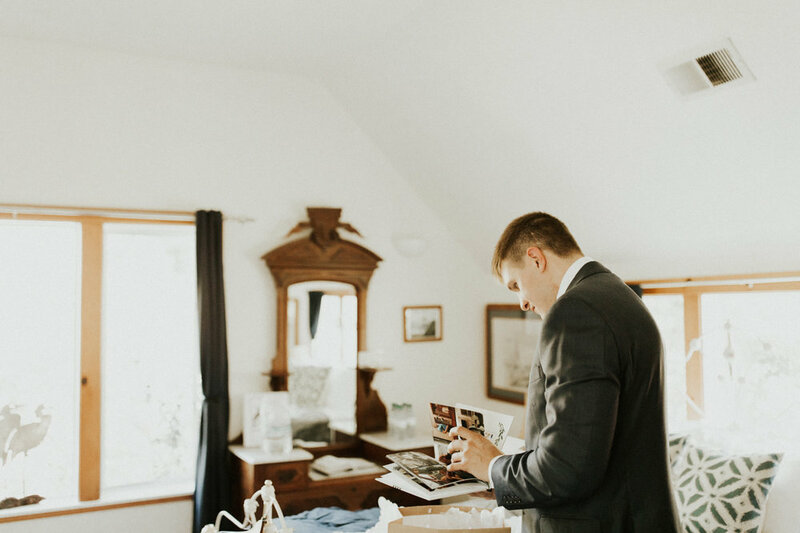 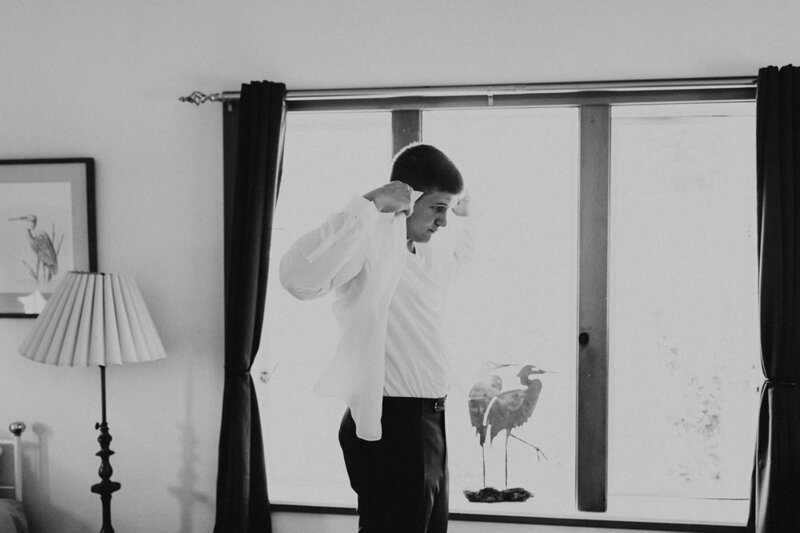 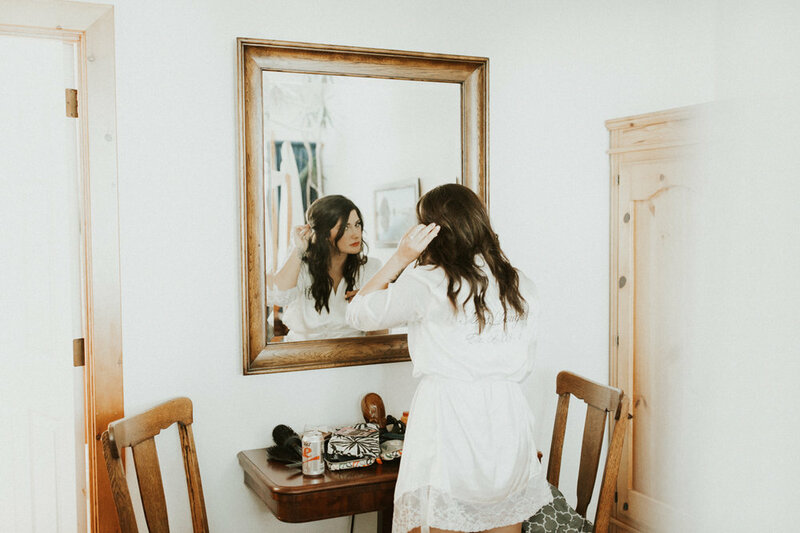 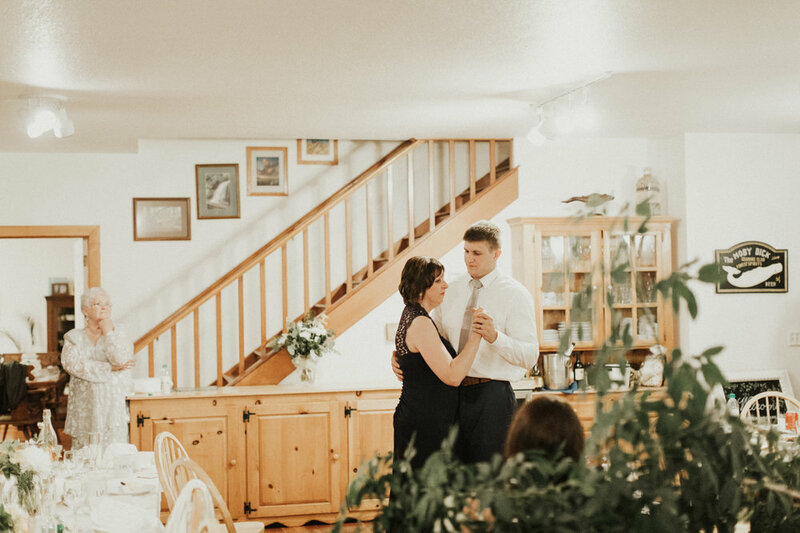 Everything on this day was so simple, full of emotion, love, connection, and natural beauty, just as an elopement should be. 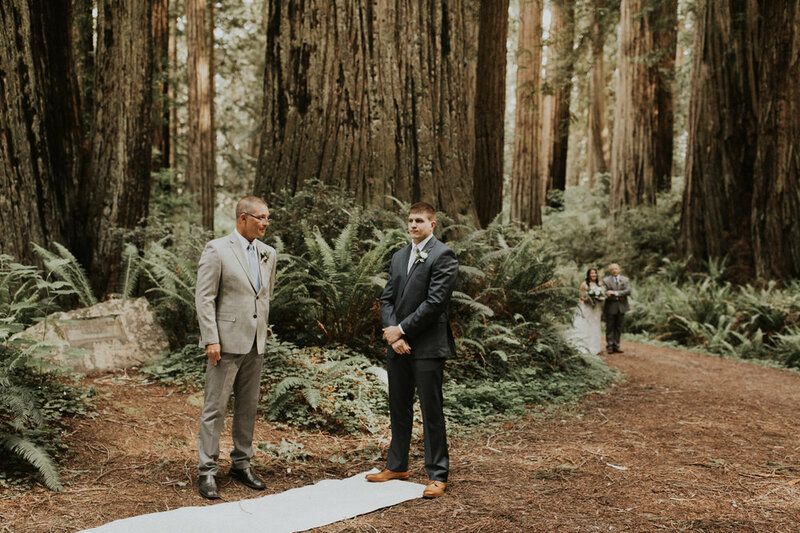 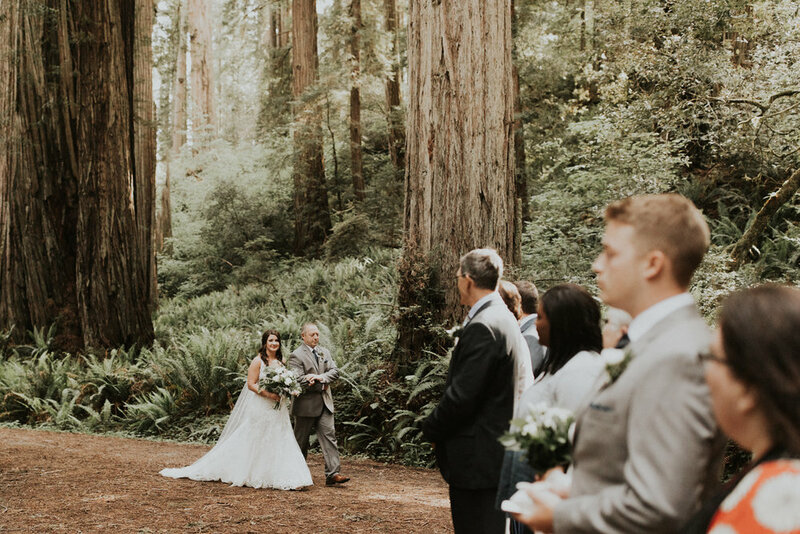 They said their vows under the towering redwood trees with tears streaming down their faces and family members encircling them. 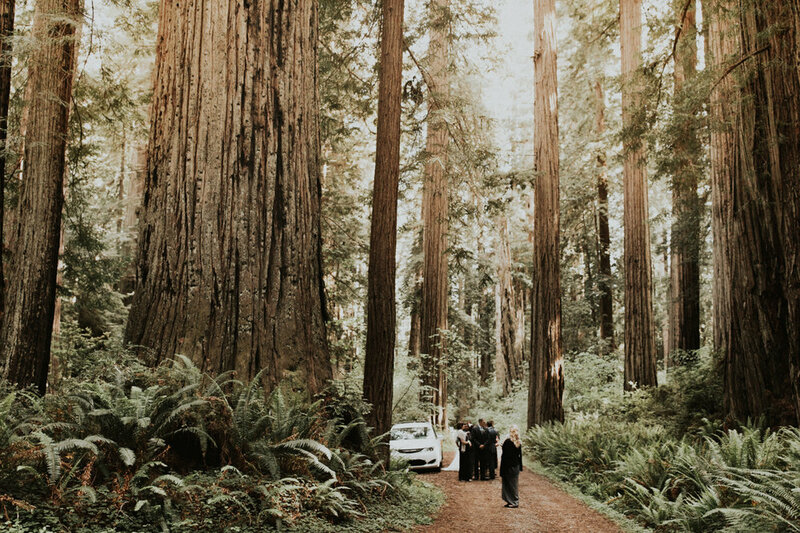 Then we adventured into fern canyon, walking through streams and jumping over logs in heels like it's no big deal. 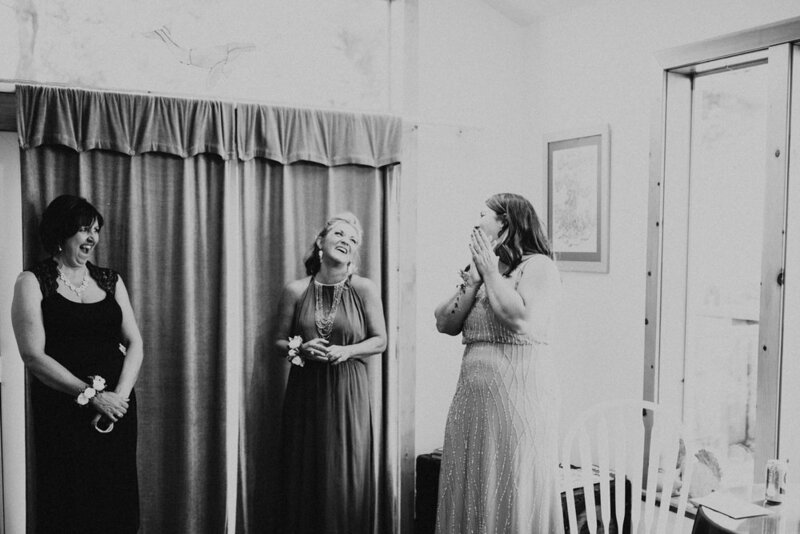 There was so much love shared on this day, I feel like the images can barely contain it.